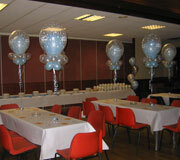 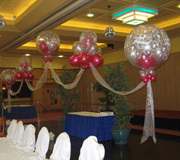 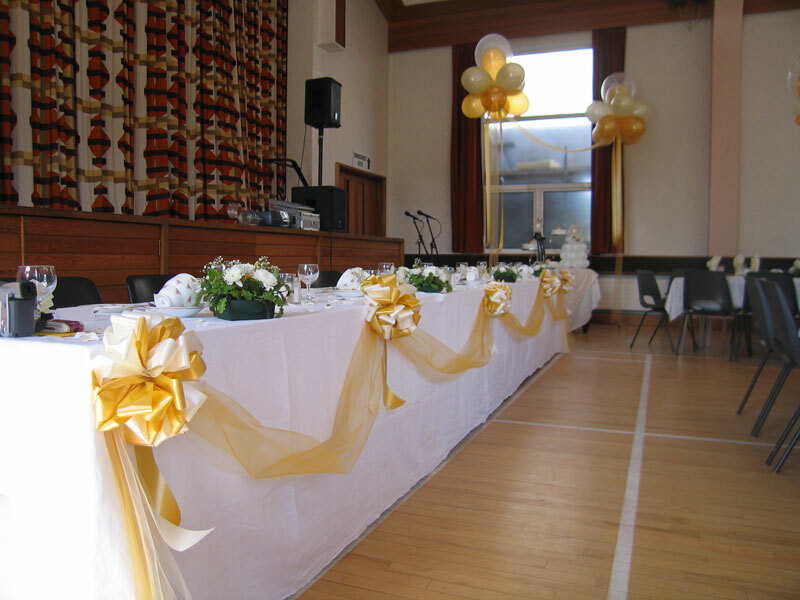 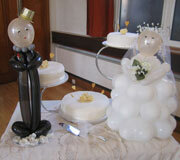 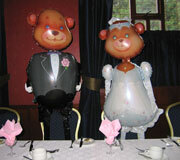 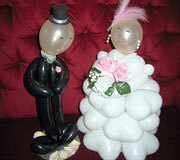 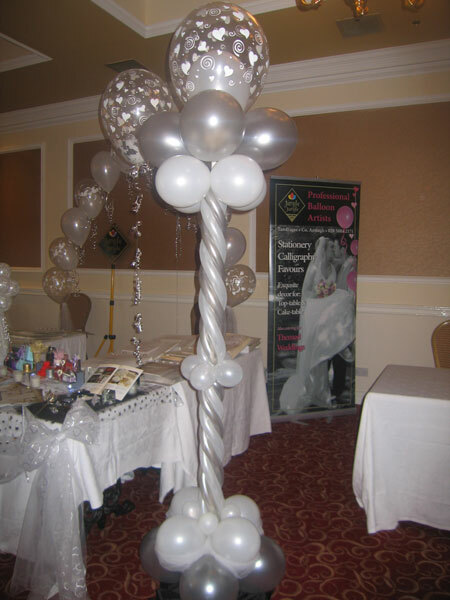 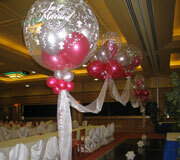 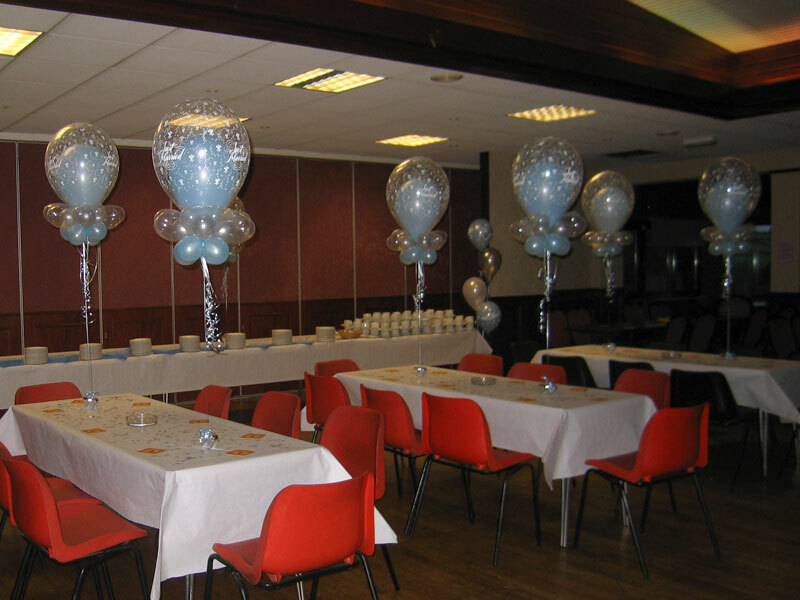 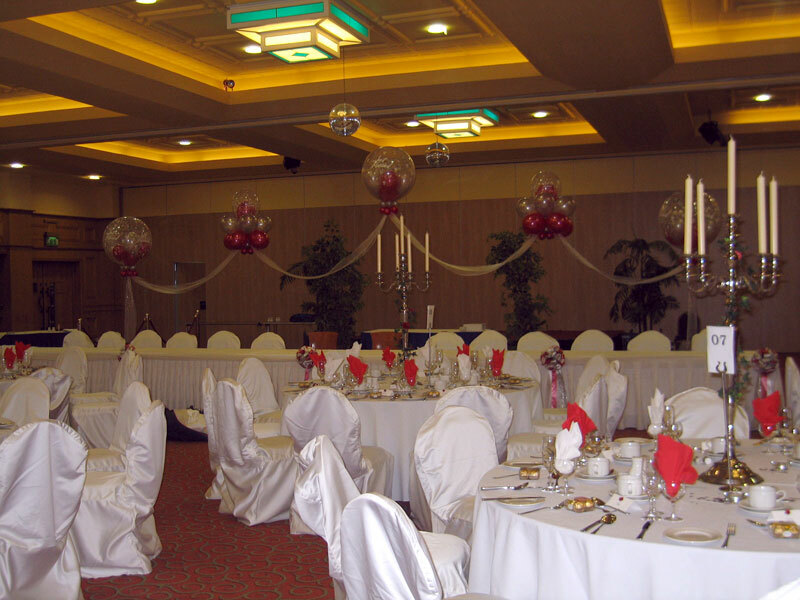 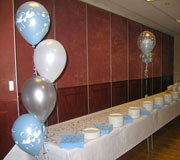 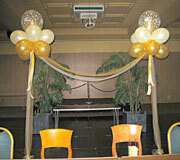 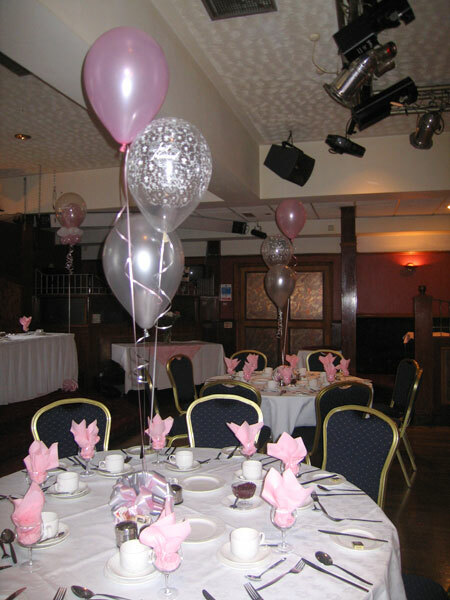 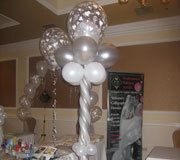 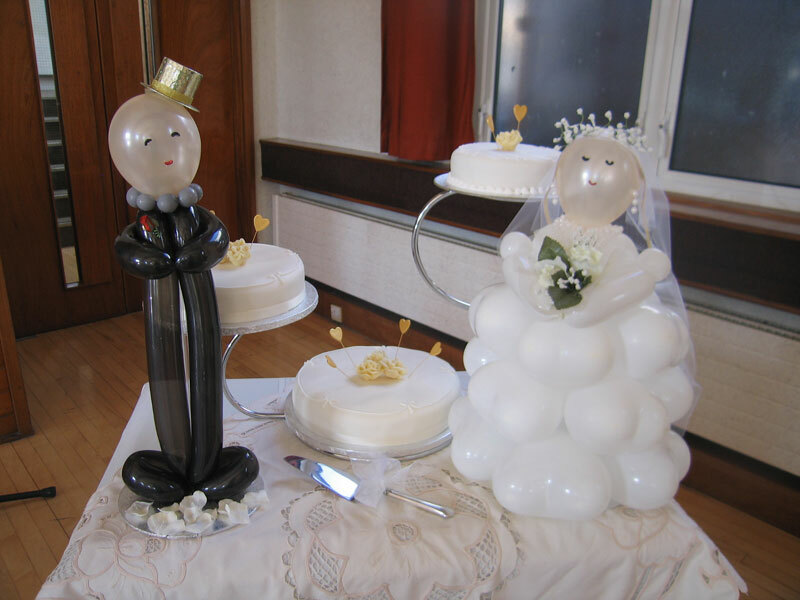 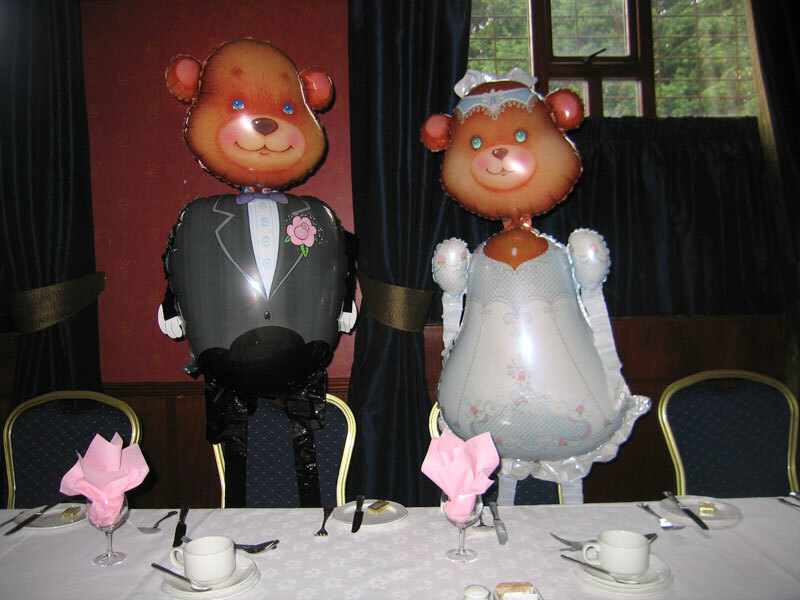 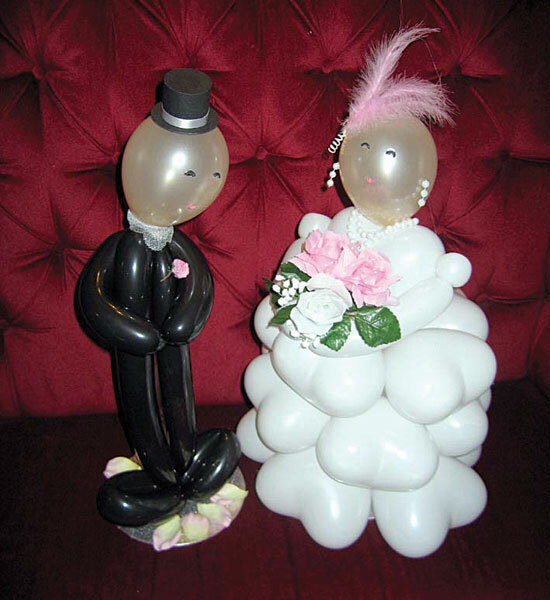 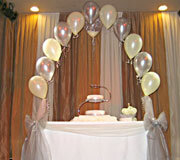 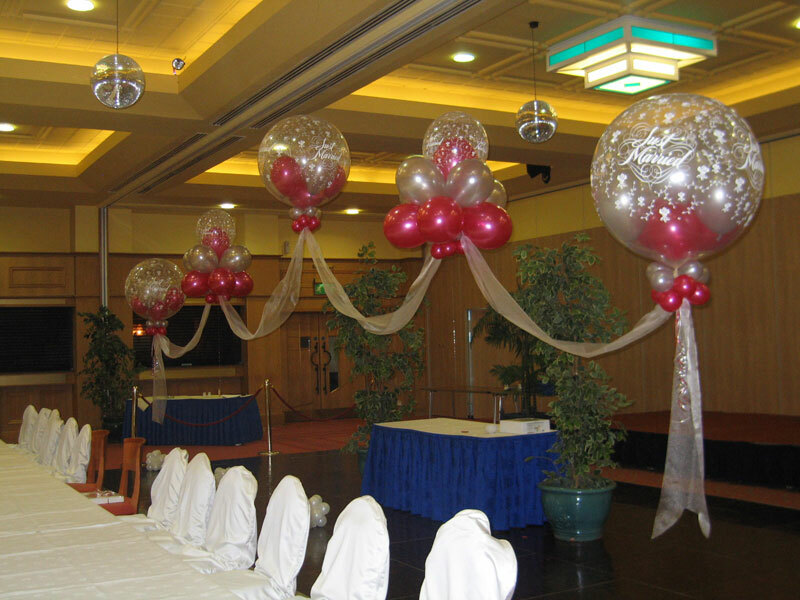 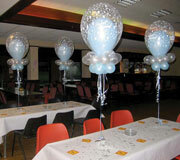 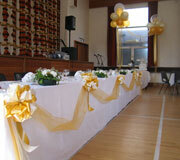 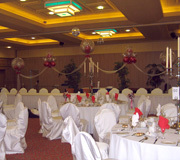 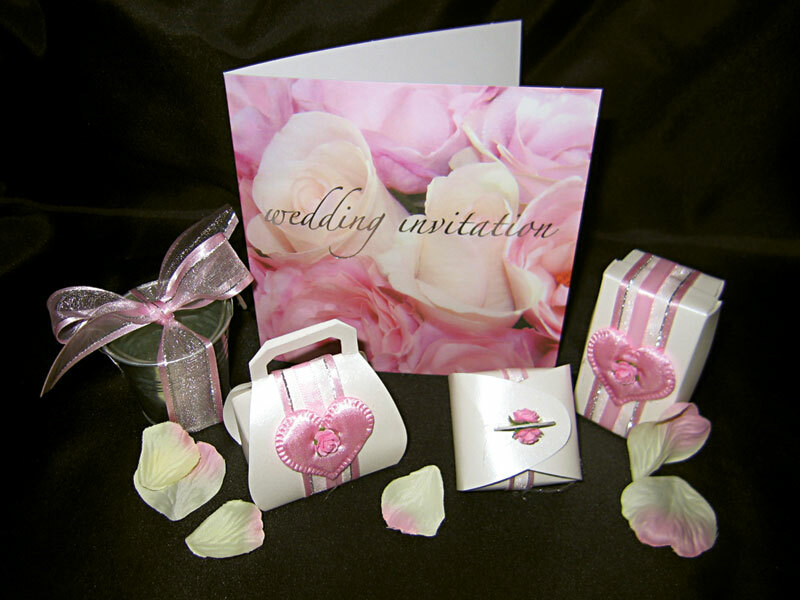 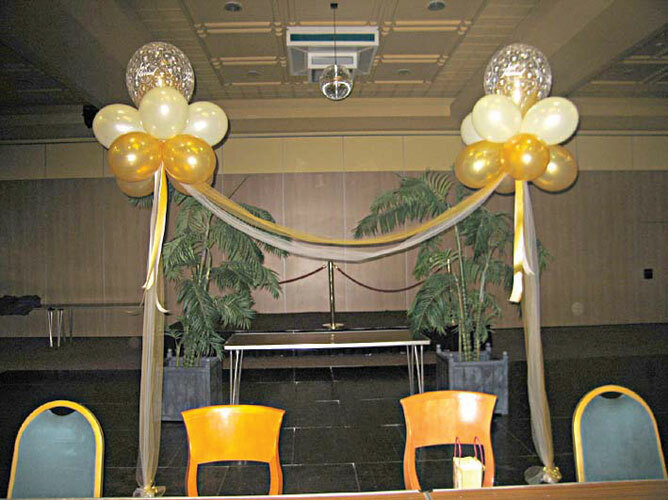 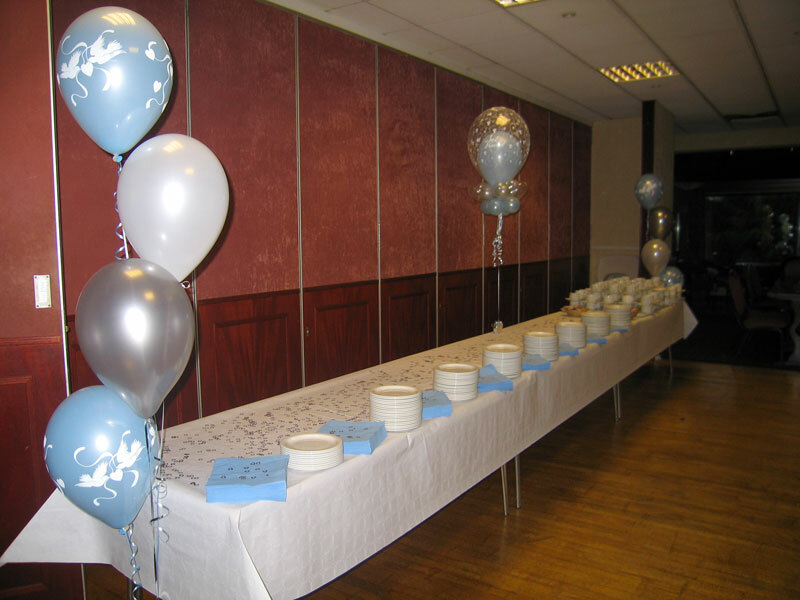 We decorate for any occasion: wedding, christening, anniversary, formal, corporate, birthday, stag/hen night. 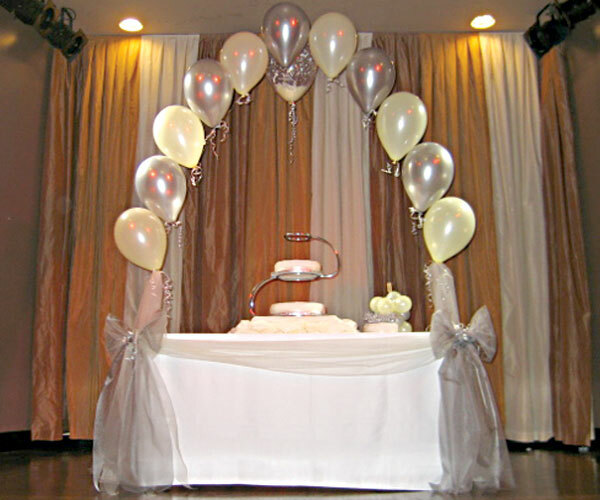 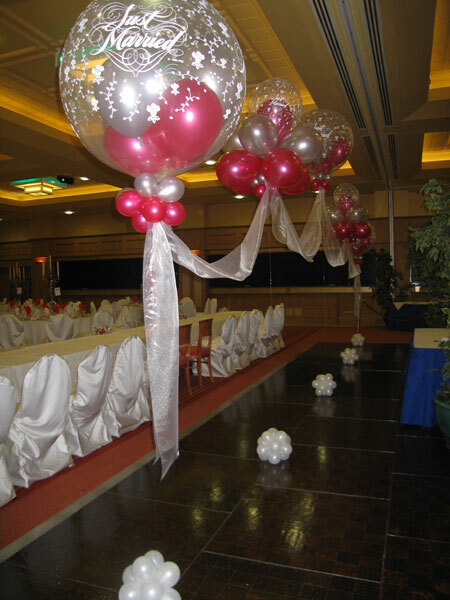 Balloon walk-through arches, exploding balloons, twisted columns, top-table/cake table drapes and double bubbles...anything’s possible! 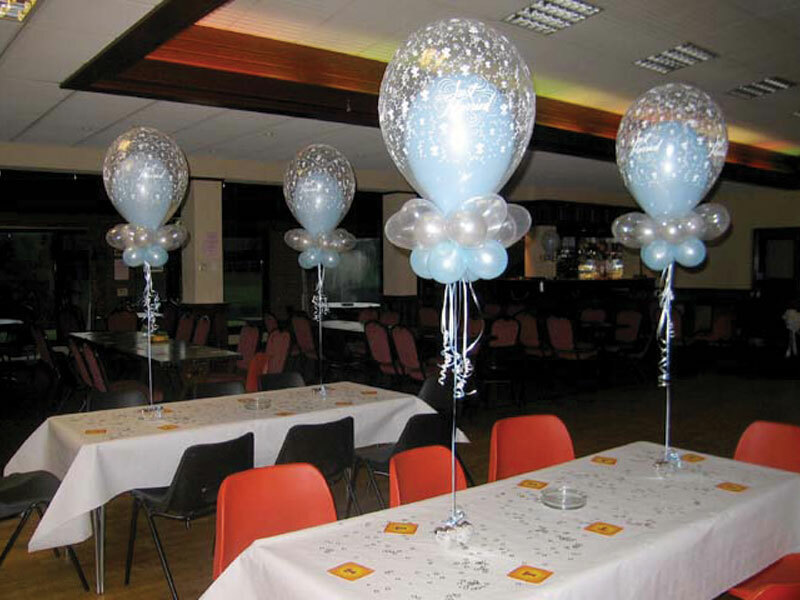 Printed balloons, balloon drops and releases. 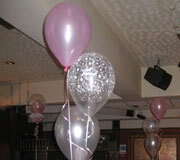 Even gifts in a balloon - delivered for that extra-special surprise!